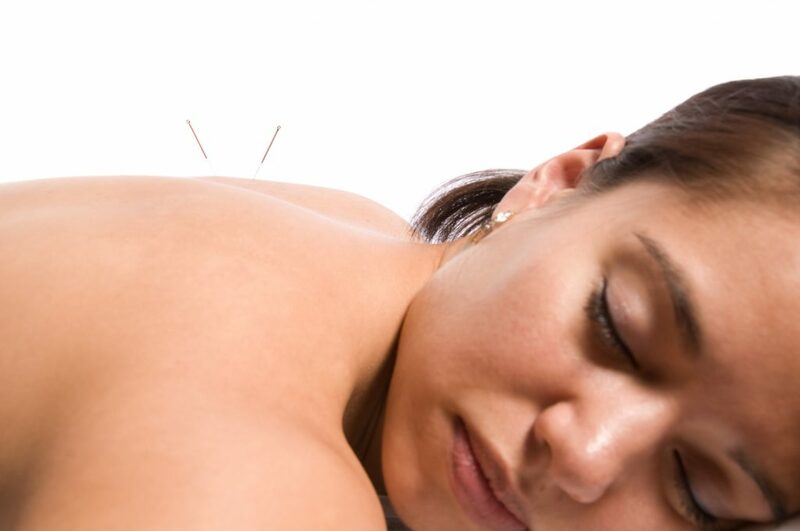 Acupuncture is one of many modalities that falls under the umbrella of Traditional Chinese Medicine. Other modalities include: herbal medicine, (bullet) Qi Gong, Tai Chi, Diet, and lifestyle. Long ago it was not uncommon for the Chinese doctor to use herbals, lifestyle, and diet first before attempting acupuncture. In other words, Chinese Medicine could be considered a way of life. 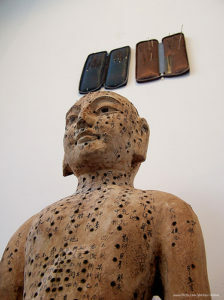 Acupuncture is a complex system of examination, diagnosis, and treatment. How Does it Work? All living beings have energy, (Qi, pronounced “Chee“) that courses through their bodies. The act of living can disrupt the balance of energy. Akin to tires on a car that has not been rotated, the tires still work but the car is way out of alignment, it steers harder to one direction, shakes and is unwieldy. Lifestyle can throw a body completely out of balance, giving rise to physical symptoms. At any age, the wheels can start to fall off, so to speak. Chinese medicine aims to correct energy imbalances by using a complex diagnostic system and ultra-fine needles, to move the energy into balance. This is the first question on everyone’s mind! And it should be. Our culture is not used to needles being friendly and healing, we see needles as painful because that is out experience when receiving injections. Acupuncture needles are in a different category. The single-use, stainless steel needles are ultra-fine and comfortable. If a severe phobia of needles exists, let the practitioner know and all fears will be addressed.